For more information, or if you would like to know more about how Kinesys can work for you please complete the form. Follow, Like and Connect with us on the Kinesys social media channels to see all the latest news and see what we're up to. 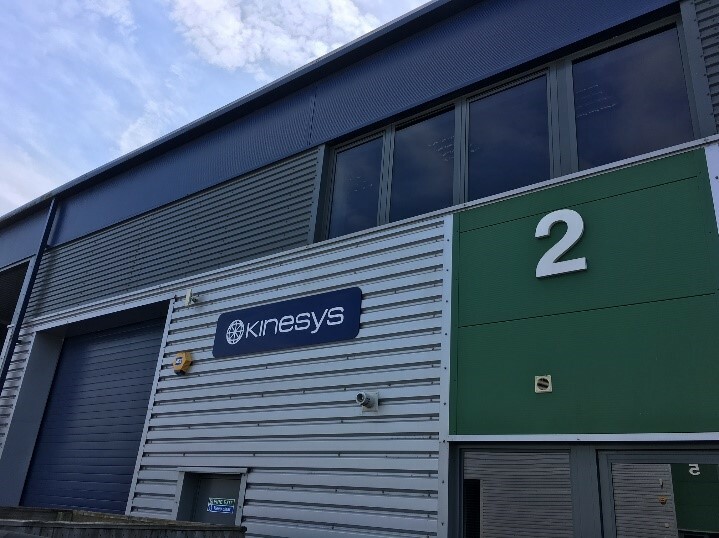 I’ve been very fortunate to have worked with Kinesys since their inception, and am still regularly awestruck with their ability to make the physically complex so straight forward and simple to achieve. We have a very solid partnership with the Kinesys team. They work as hard as we do. We at Upstaging demand 100% from our equipment in terms of safety, reliability and performance. We get that from Kinesys. The moves are elegant and we don’t have any dissatisfied customers. John Huddleston, Director of Upstaging Inc.
Keep up-to-date with Kinesys products and news.